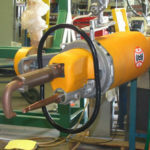 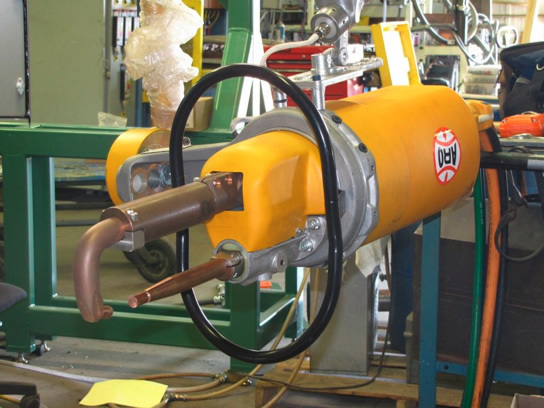 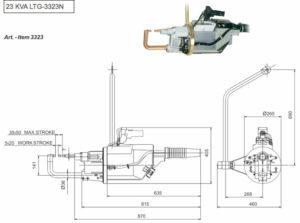 Manual Weld Guns - Spot Weld, Inc.
Spot Weld is a premier distributor for Tecna and ARO manual weld guns. 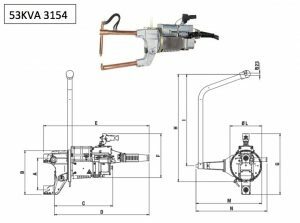 We supply and can service any of these manufacturers quality products. 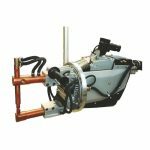 Robotic and Manual weld guns come in a vast array of shapes, sizes, styles, and types, for the myriad of tight spaces and unusual angles that are often asked of these guns to perform. 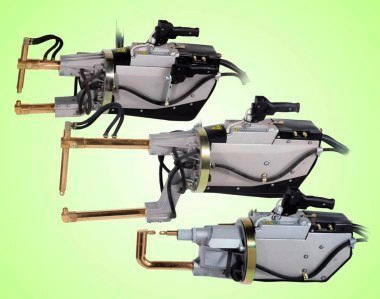 But like many things, the basics of these portable welders can be simplified. 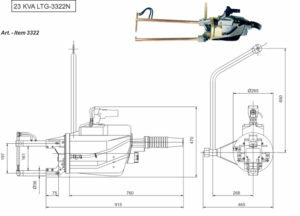 The selection below, from Tecna, are some of the most popular. There are many more options available than listed here, some requiring Design Analysis to specify them correctly. 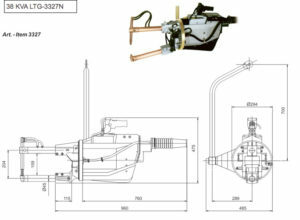 Note that all of these weld gun offerings are “portable”, but do require a suspension system. 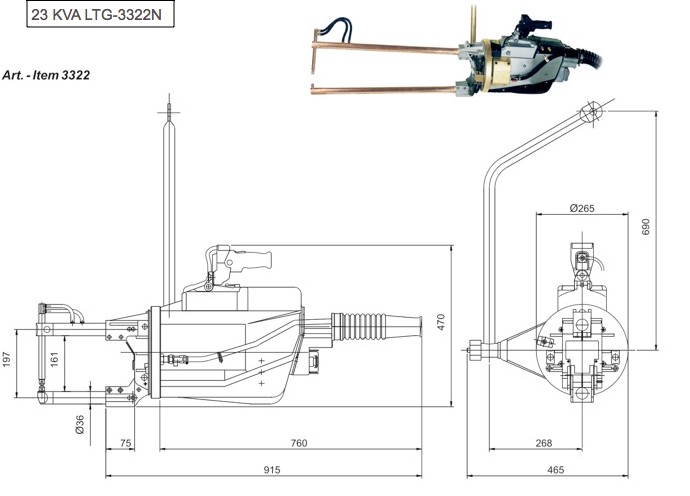 Since each floor layout is unique, typically the customer is required to arrange their own boom crane or gantry to suspend these systems. 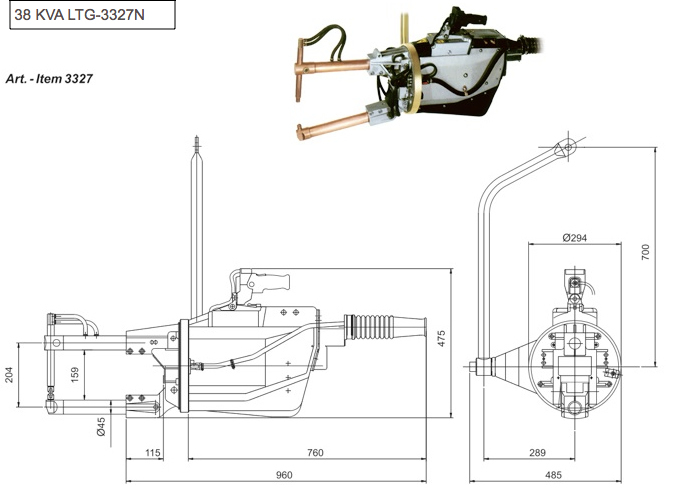 We do offer some gantry solutions, but a study of your floor plan is required. 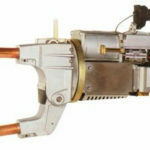 For smaller, more portable weld guns, see our Quick-Ship area for Tecna Portable Hand-Held weld guns. 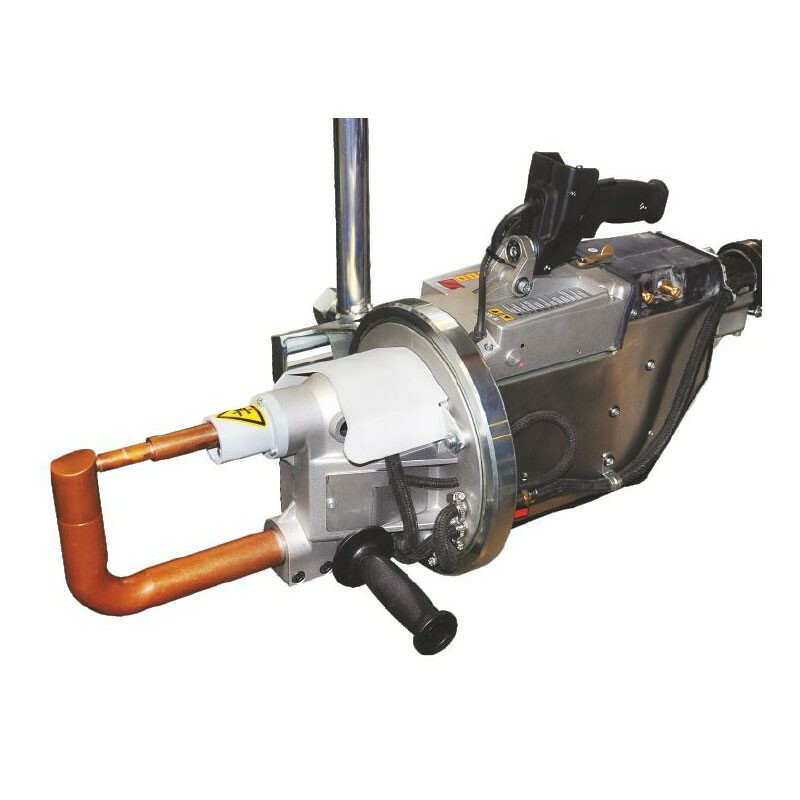 Tecna TE3321A 16KVA rated @ 50% duty cycle, pinch/scissor style, complete with built in TE300 dual schedule microprocessor welding control; including pulsation and up slope features, combination ground leakage detector and circuit breaker, 21 ft. length power cable, air and water hoses, Filter/Regulator Combo, 230 or 440V/1/60 (Specify Voltage). 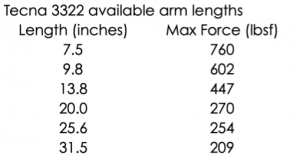 6.5” Between Arms.